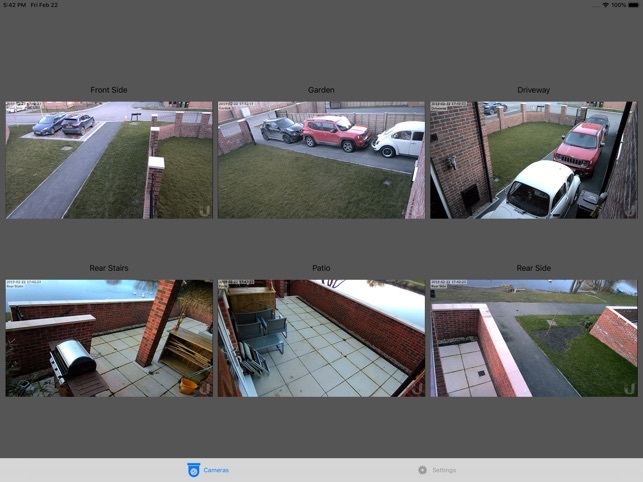 After recently upgrading our CCTV System we realised there wasn't any simple to set up and easy use streaming Apps. 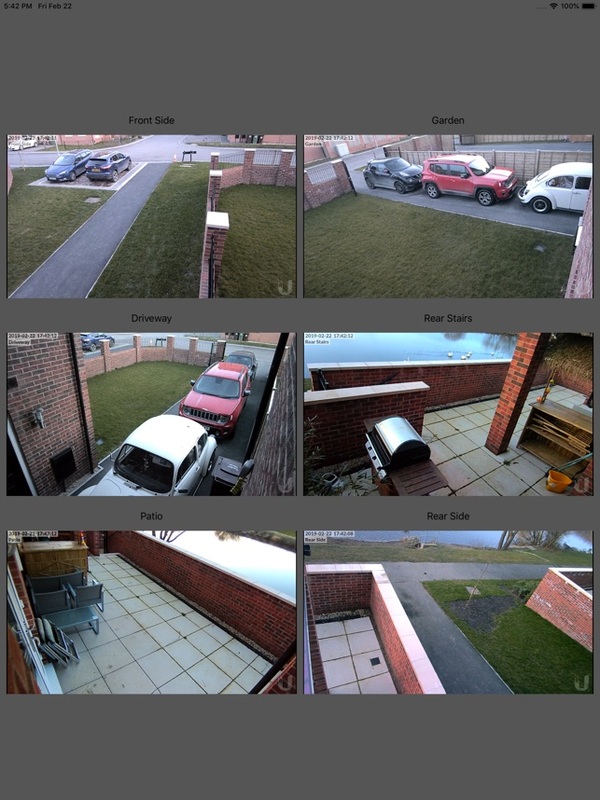 So we set about creating one, let me introduce CCTV Viewer. You simply add your Camera names and the stream URLs (be it RTSP or MJPG etc.) and they are presented in a tiled view. * Optional full screen camera cycling at various timed intervals up to 30 seconds. 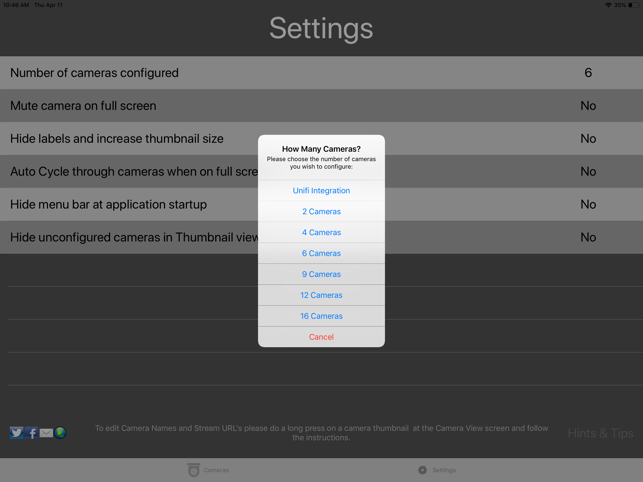 On first run you choose the number of cameras you want to configure (this can easily be changed in settings later). 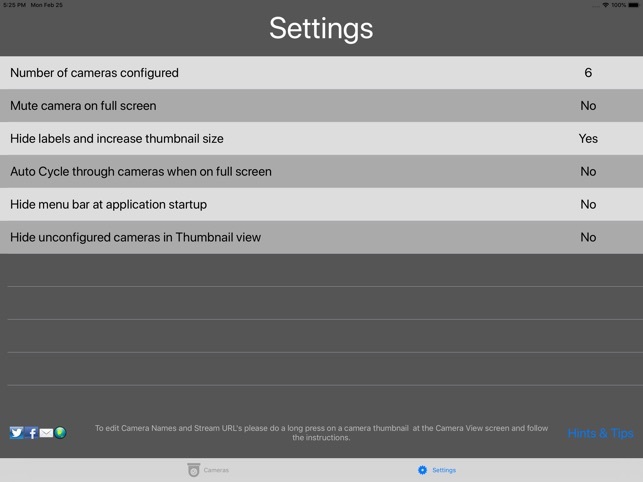 You will then get a screen showing your camera thumbnails and have the option to see them with or without padding around them for dense camera views. From here you can select to go full screen, when viewing a camera full screen if it supports audio then the audio for that camera will be enabled by default (this can be changed in settings). You can also toggle sound on and off when in full screen mode by tapping anywhere on the screen. 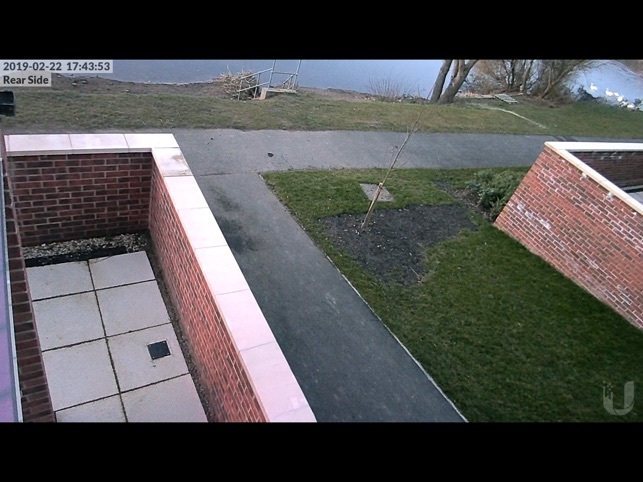 The audio is muted again once you go back to the main camera live view screen by swiping up. You can swipe left and right to scroll through the cameras when in full screen mode, swipe up return to thumbnail screen. 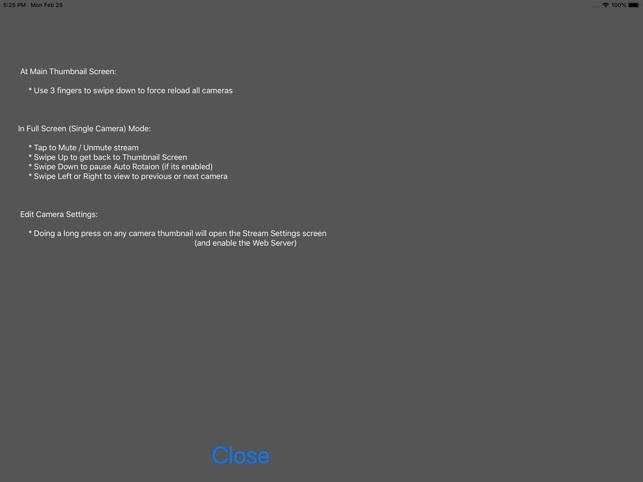 It will skip over any camera's without a Stream URL configured, so if you only have 5 camera's it won't include the blank screen when scrolling. 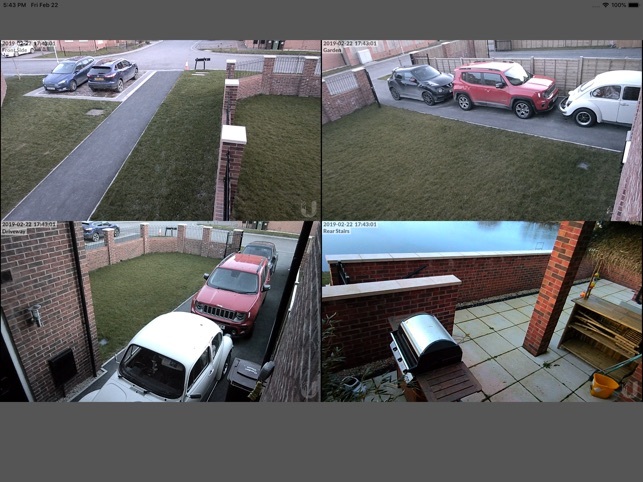 It has been tested with various manufacturers CCTV Systems and WebCams that can do RTSP/M3U8 streaming and performed well with them all. 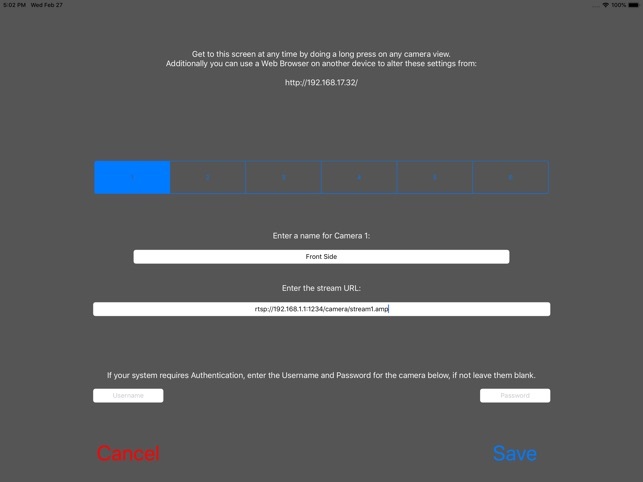 Setup is a breeze, you can either enter the Camera Names and URL's within the setup screen using iPad. Alternatively once you have opened the settings screen at the top will be a URL that you can visit and change the settings using a browser on the device of your choice (This device will need to be on the same network as your iPad). To get back to this Stream Settings screen and re-enable the web setup, simply long press on any camera thumbnail. 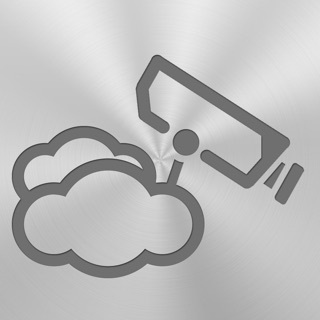 As a side note this doesn't just work for CCTV you can also put in public IPTV stream URL's and watch those as well. 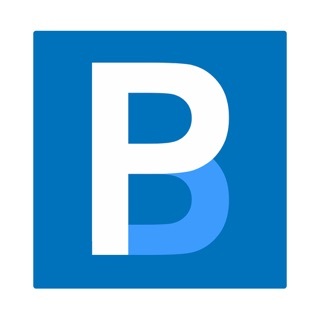 We welcome feedback (good or bad) on ways to improve the application and any features you think we should look to add. 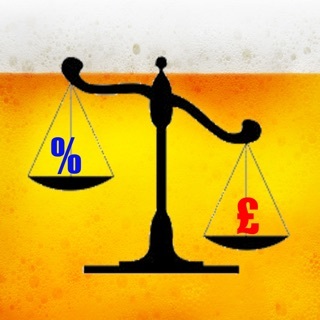 In the unlikely event you have any problems with the app please contact us via the button on the Settings page, or from the support URL on the AppStore or via social media (Twitter: @PlasmaSoftUK / Facebook: PlasmaSoft). We guarantee you will get a quick and personal response to any suggestions and problems. We are unable to reply or contact you from the App Review page so please do not report problems there as we are unable to respond. 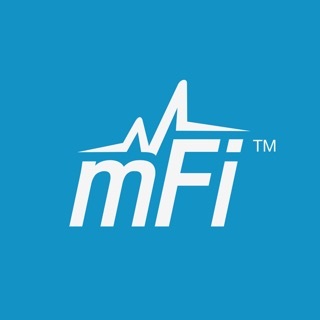 Please Note: Older iPads may struggle with multiple high definition streams if you have issues with the app randomly crashing please try lower resolution streams. * Miscellaneous bug fixes and improvements. Requires iOS 12.1 or later. Compatible with iPad. Apple TV.